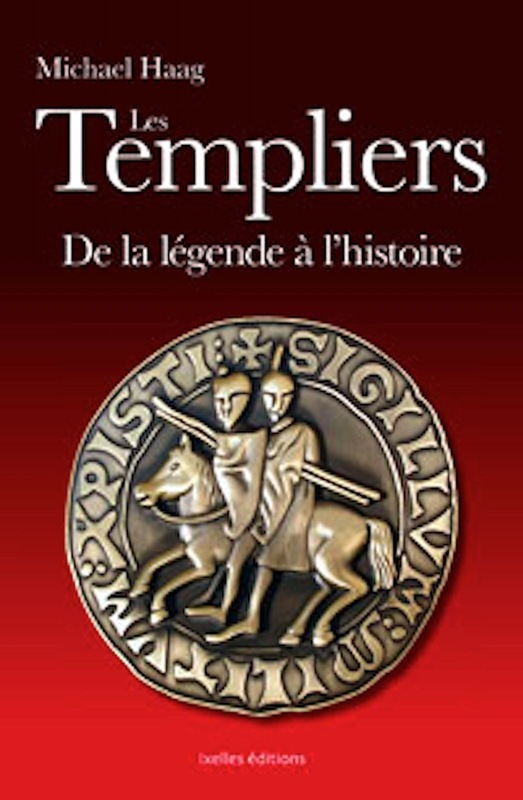 Michael Haag's The Templars: History and Myth has been published in France and Belgium by Ixelles éditions with the cooperation of the Association Historique du Temple de Paris. 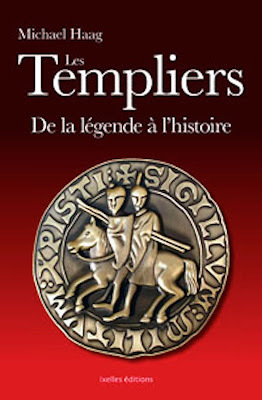 Ixelles éditions' catalogue entry for Les Templiers can be seen by clicking here. 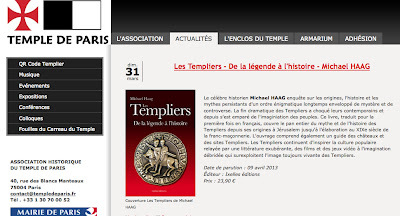 L'Association Historique du Temple de Paris has also announced the publication of Les Templiers by Michael Haag. Click here for their website. The announcement by the Temple de Paris. Click on the image to enlarge.